Last week I made One Pot Wonder Chicken Lo Mein. Since I'm trying to bring lunch to work every day, I'm always looking for simple one-pot meals. While I do enjoy cooking more time consuming or complicated recipes, most of the time I just want to have good, homemade food ready to go. The idea is to layer cubed chicken breast, uncooked pasta, and vegetables in a large stock pot, then pour broth, cornstarch, soy sauce, sugar, olive oil, plus other seasonings, on top, and let the whole thing simmer. It all cooks together, and the cornstarch, oil, and soy sauce soak into everything and create that addictive not-quite-sticky but perfectly salty and rich lo mein flavor. I altered the recipe a bit to what I had on hand - a full pound of breasts instead of half a pound, fewer carrots, and smaller chopped vegetables. Before, in an 8-quart pot. Buried underneath are pasta and chicken. Cutting everything up is the only part of this recipe that would take any real time, and I cheated by buying pre-chopped peppers and onions (the reason they're smaller than the original recipe). I buy pre-cut or frozen veggies on a regular basis because they save time and dishes. The only thing I had to actually prepare for this dish was some chicken, so the actual work in making this dish was minimal. After I let it simmer uncovered for a bit, the water evaporated and left the apartment smelling like delicious (Americanized) Chinese food. Finished product with my skilled smartphone photography. Verdict? Great. Tasted just like what I would get at a take-out place, and I'm glad I added the extra chicken. It was even better reheated because the flavors had marinated. However, next time I'll pre-season the chicken and maybe try a peanut butter version. The recipe made a huge amount of food - at least 8-10 generous servings with the full pound of chicken. Not counting the vegetables, this came in at 25 calories/oz, so about 200 calories/cup (very rough estimate because I go by weight). 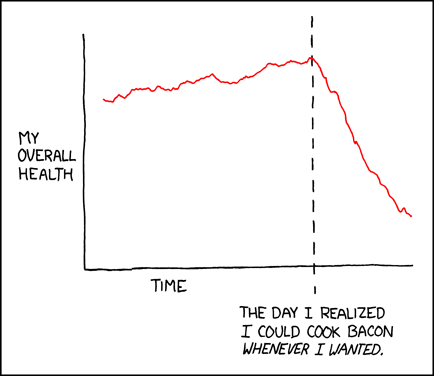 I usually ate 16 ounces for lunch, for 400 calories total. Recipe reviews probably won't be a weekly thing, but every once in a while when I find something great, I'll share it. I used to think life would be easier if eating were optional. Ten years old and struggling with food and self-esteem issues, I'd think about how great it would be if I didn't have to worry about what I ate, or how much I should be having. It would be like an old-time ad. Having trouble with your weight? No problem, just stop eating! Use the time and money you once spent on groceries and cooking and do something else. 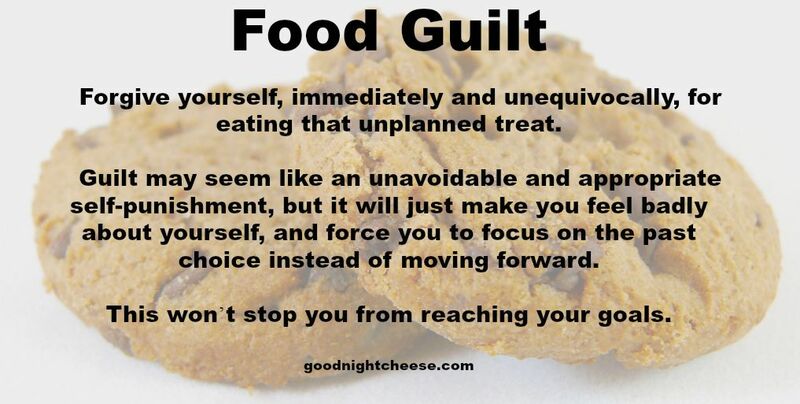 Quit food just like you would quit smoking, easy as (not eating any) pie. Now though, I’m glad that I still get to eat. 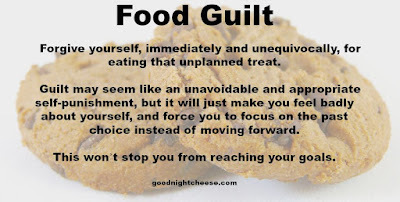 I accept that I can’t eat whatever I went, whenever I want it, but it's pretty lucky that I don't need to cut any foods out of my life, and I don't need to have that "last [insert delicious food] ever."